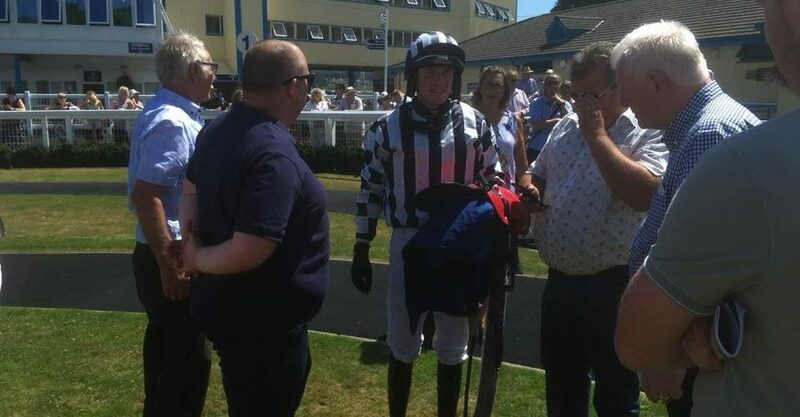 Push the Tempo followed up his win at Worcester with a win at Newton Abbot on his first start over hurdles. He travelled very strongly throughout and was an impressive winner in the 2m 5 novice hurdle. He was given a very good ride by Tom O Brien who followed the leaders before making his move late on. He seems to love the good ground and all being well he will go for another novice hurdle.